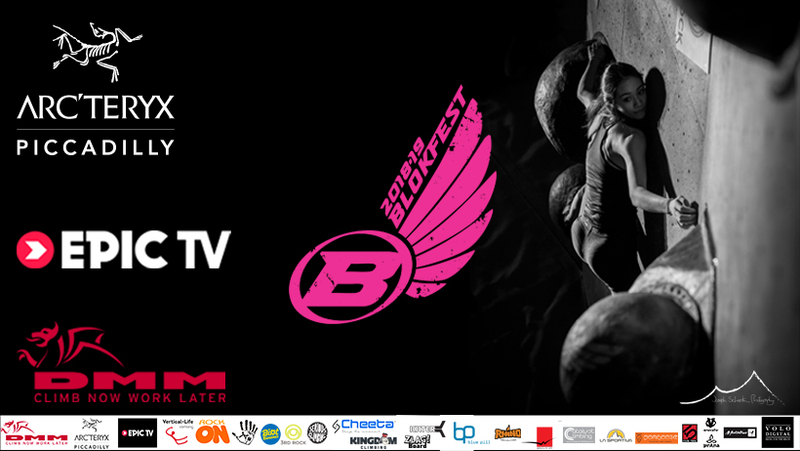 BLOKFEST: Westway results now live! So much to catch up on after a brilliant event at the Westway. For now here is a link to all the results. Enjoy and scroll down for all the categories.